Cariann Emanuelli of Wize VA shortlisted for Entrepreneur of the Year and Woman of the Year at CBF Awards! 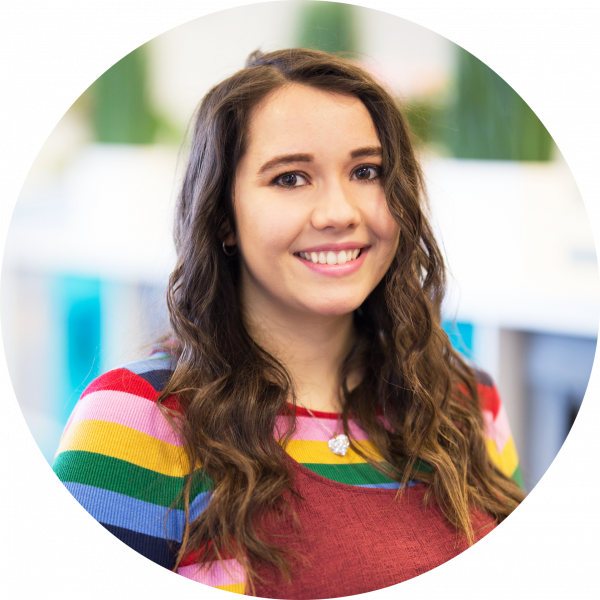 Cariann Emanuelli has been shortlisted for Entrepreneur of the Year and Woman of the Year at the Caerphilly Business Forum Awards! The Caerphilly Business Forum Awards are considered one of Wales’s most hotly contested and prestigious business awards. Rewarding success and recognising business excellence within Caerphilly County Borough over the last 12 months, the Awards are open to businesses of all sizes and from all sectors who can compete for one of the coveted titles. Wize Virtual Admin is a virtual assistant company with a difference. They deliver a range of bespoke services through their diverse team including call answering, admin, bookkeeping and event management. 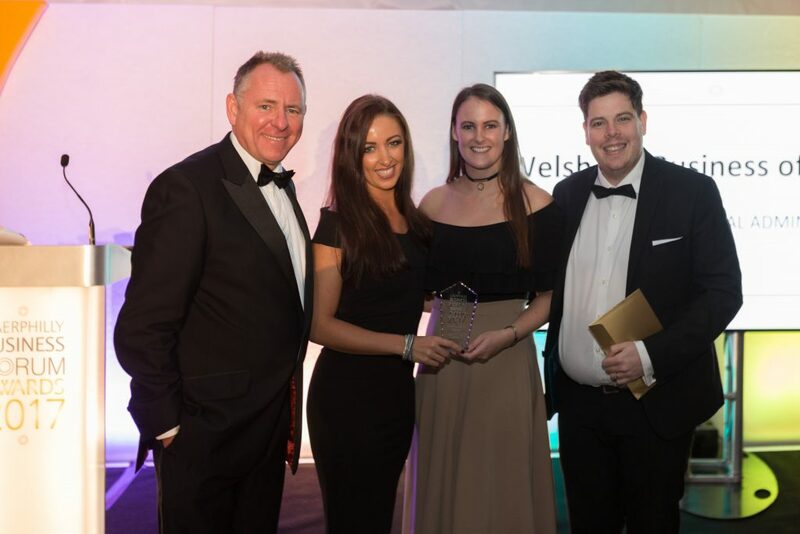 Last year, the Wize Team won the first ever Welsh ICE Business of the Year Award at the Caerphilly Business Forum Awards. The Entrepreneur of the Year award will be given to the individual that, in the opinion of the Judges, has demonstrated outstanding and consistent achievement, particularly over the last twelve months, or that shows the greatest promise for the future. Cariann has been shortlisted for this award twice before in 2015, 2016 and Fellow ICE member, Gareth Jones, Founder of Town Square Spaces is also up for the award this year. Meanwhile, the winner of the Woman of the Year Award will be someone who can encourage and motivate other women whether she is an employee or runs her own business. Someone who may work behind the scenes but is vital to the smooth running of the business. Women are sometimes reticent to highlight their abilities, this is the chance for them to shine. Cariann is no stranger to this award as it was won in 2016 by her mum, Mandy Weston, Founder of Welsh ICE and Town Square Spaces. Director of Lunax, Francesca Irving is also up for the award this year. This year’s Awards will be held at Llechwen Hall on 23rd November 2018. You can view the full shortlist here.